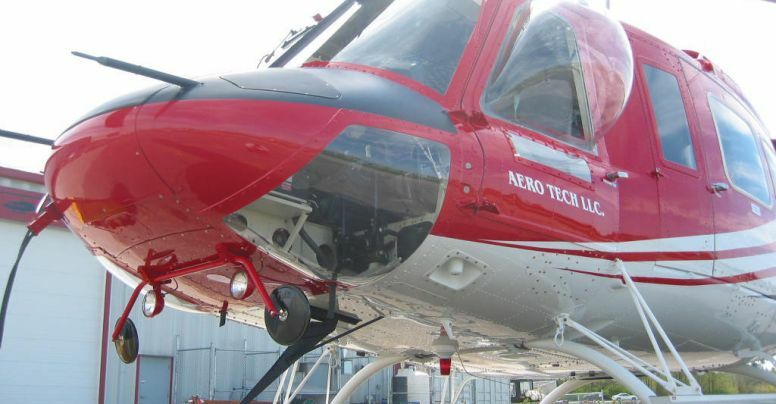 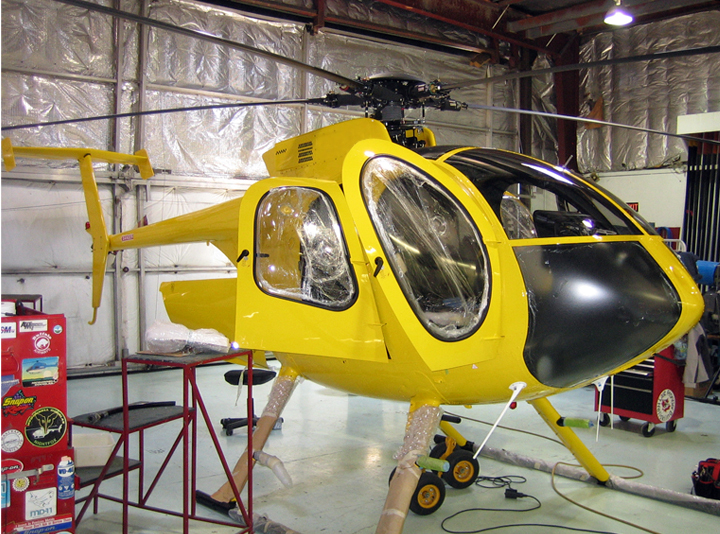 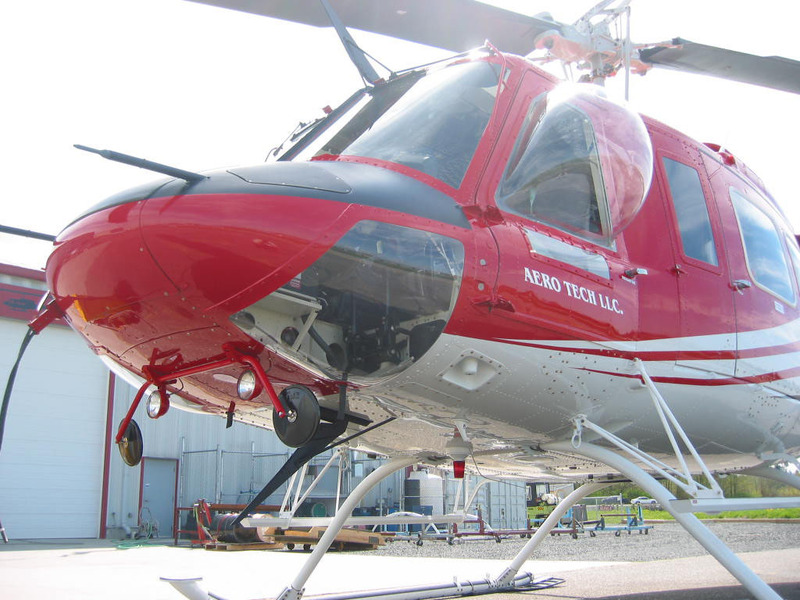 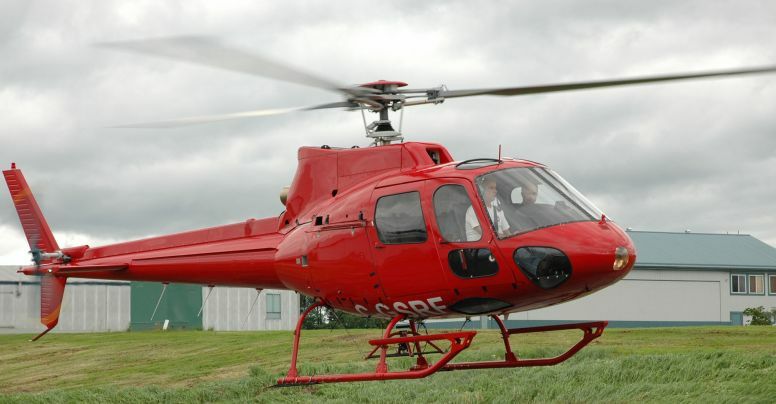 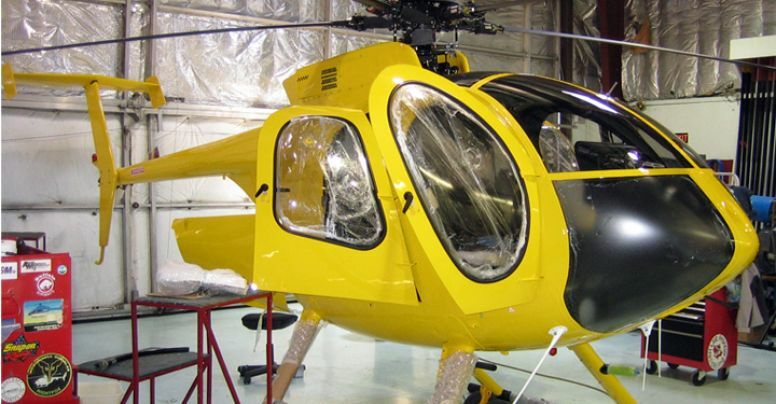 The MD Series Helicopter WiKIT is available in a variety of configurations. 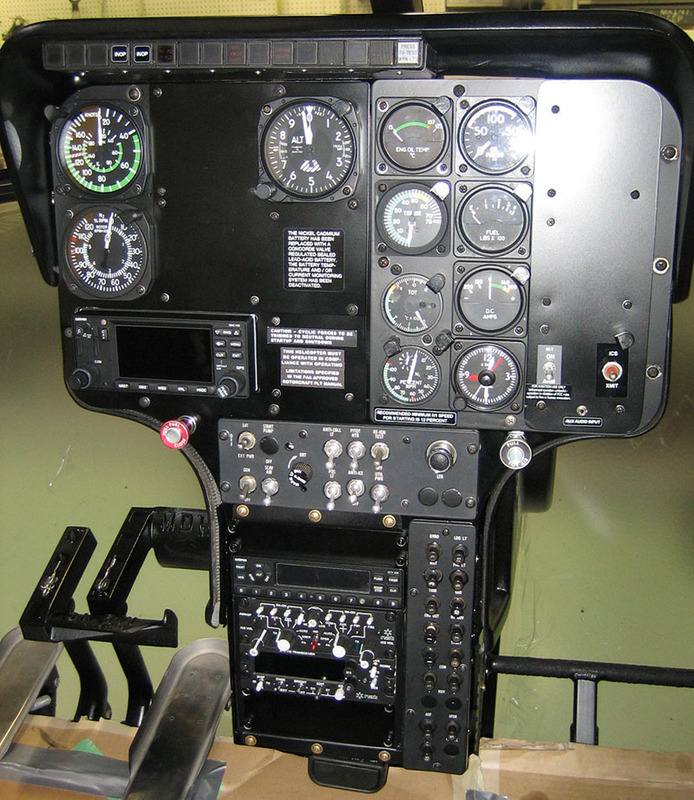 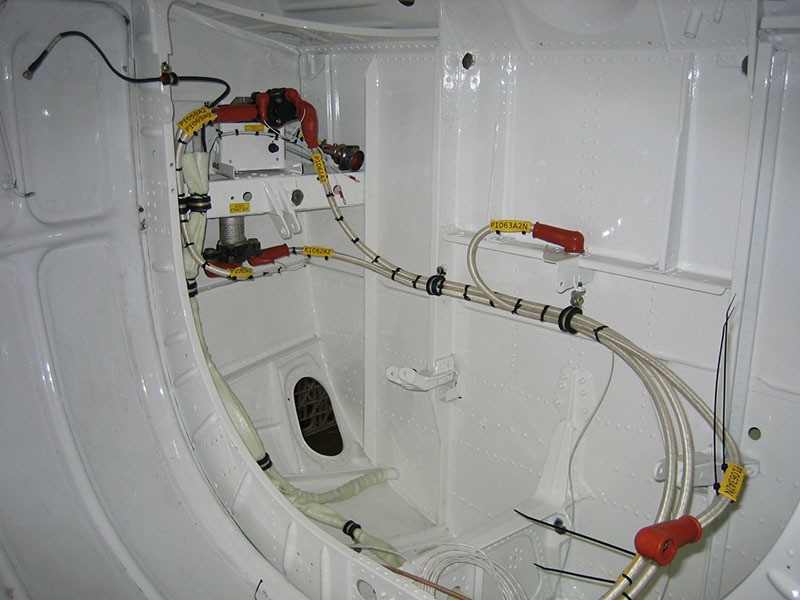 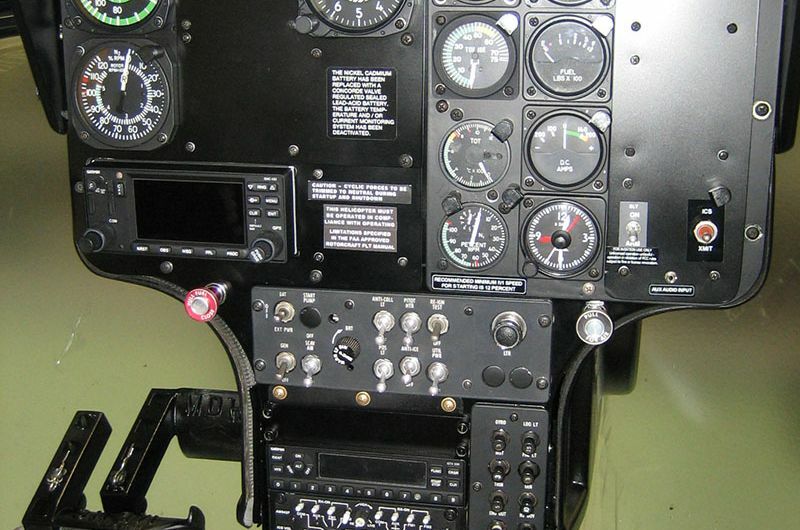 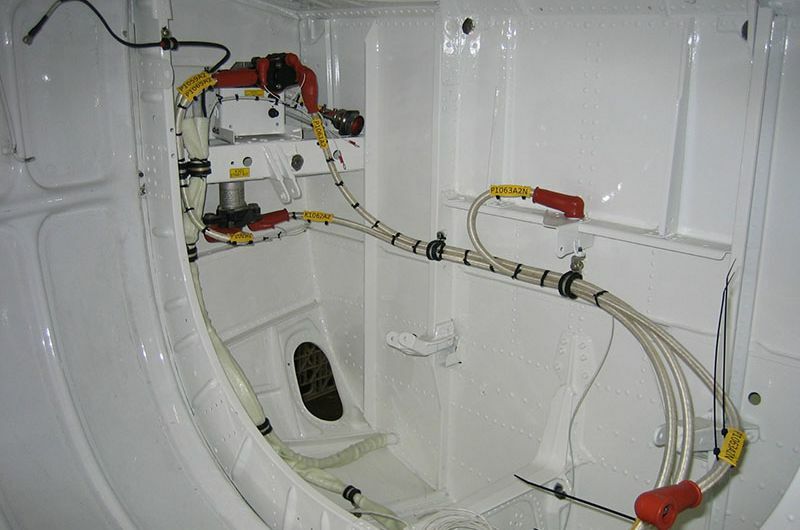 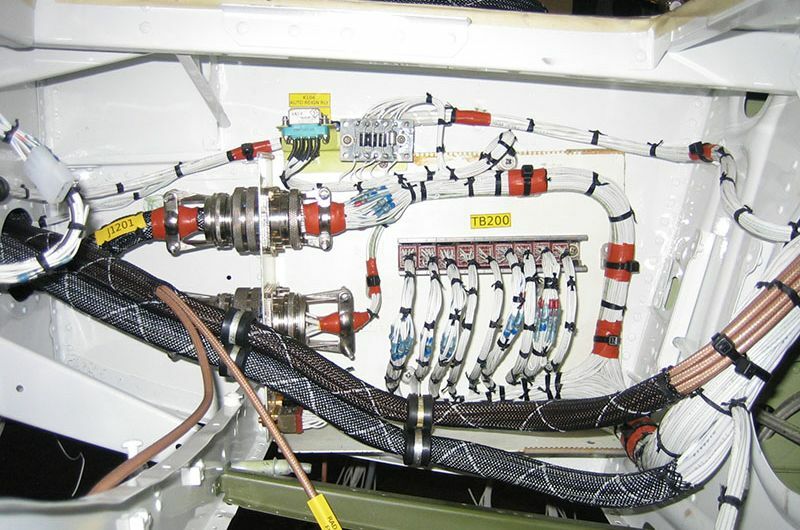 Depending on your model and options, we can provide a full airframe harness with any additional avionics provisions installed and terminated. 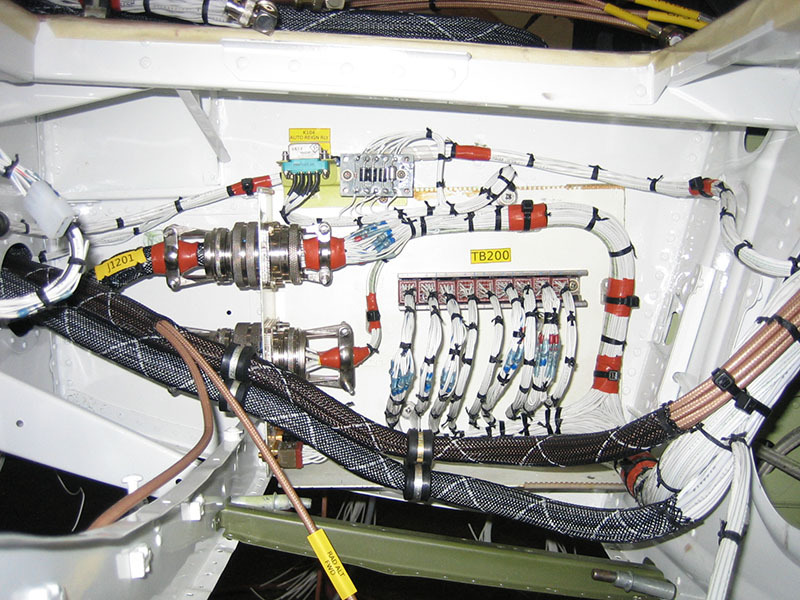 OEM or aftermarket kit(s) options are also available and can be pre-wired to minimise on site installation time.